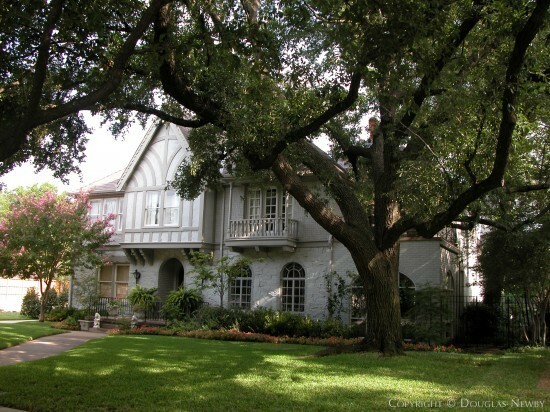 When you think of Highland Park, you think of Beverly Drive and the original gracious homes from the 1920s sited on wide lots. 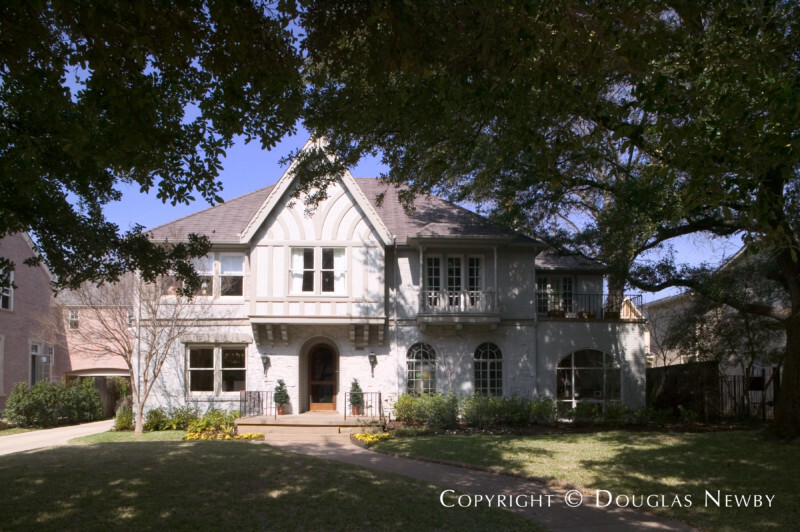 Here, you have a Beverly Drive home designed in 1928 on .26 acres, with high ceilings, original detailing and the elegance you expect in Highland Park. The recent renovation accentuates the natural light and open rooms of this 4,190 square foot home. Please contact me, Douglas Newby, at 214.522.1000 if you are interested in purchasing or selling a significant home.